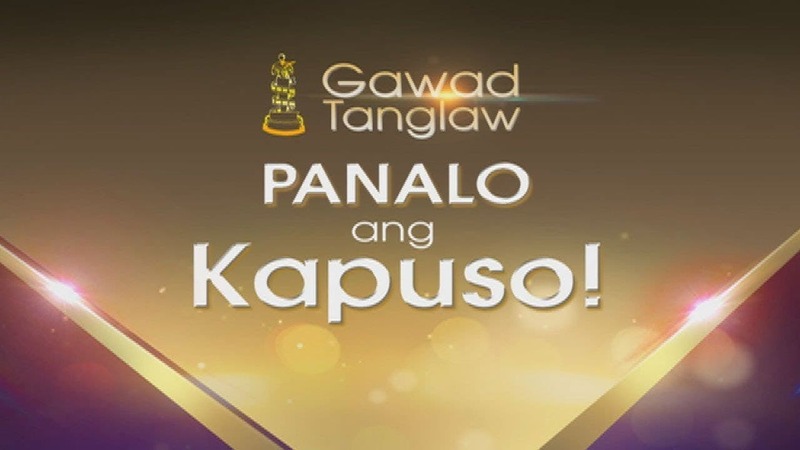 GMA-7 named as Best TV Station while several Kapuso personalities received recognitions at the 17th Gawad Tanglaw Awards. Inagaw na Bituin stars Therese Malvar and Gabby Eigenmann won the Best Supporting Actress and Best Supporting Actor awards for their portrayal in the movies School Service and Citizen Jake, respectively. Ken Chan and Rita Daniela of My Special Tatay bagged the Best Lead Performance in a TV Series. Weekly GMA shows Dear Uge and Wagas won the Best Comedy Show and Best Drama Anthology, respectively. GMA News anchor Atom Araullo won the Best Screenplay plum for his movie Citizen Jake while his documentary program The Atom Araullo Special was awarded as the Best Educational Program. Unang Hirit host Ivan Mayrina bagged the Best TV Male Anchor award while Jessica Soho’s State of the Nation took home the Best News Program trophy. GMA News reporters Cesar Apolinario and Mariz Umali bagged the Best Male Field Reporter and Best Female Field Reporter trophy, respectively. Investigative Documentaries took home the Best Investigative Program while I Juander won the Best Magazine Show plum. Reel Time and Reporter’s Notebook notched the Best Documentary Special and Best Documentary Program, respectively. Lastly, Front Row was hailed as the Best Public Affairs Program. The Gawad Tanglaw Awards recognizes the best in the fields of film, television, radio, and print. The board is composed of professors from different universities as well as media practitioners. Baka binigay nalng sa Kapuso ang mga Awards kasi nsa Hall of Fame na lahat ng shows ng ABS, kalaban nalng nila TV5..
Taga saan ang mga judges?